While major Zelda games take an eon to make, you can always count on Mario to grace your system in some fashion as often as he possibly can. Whether it's by way of some sports or racing iteration or in 2D or 3D form the little plumber is always ready and willing to boost up any system, and it's significantly puffed up the Switch these past few months. 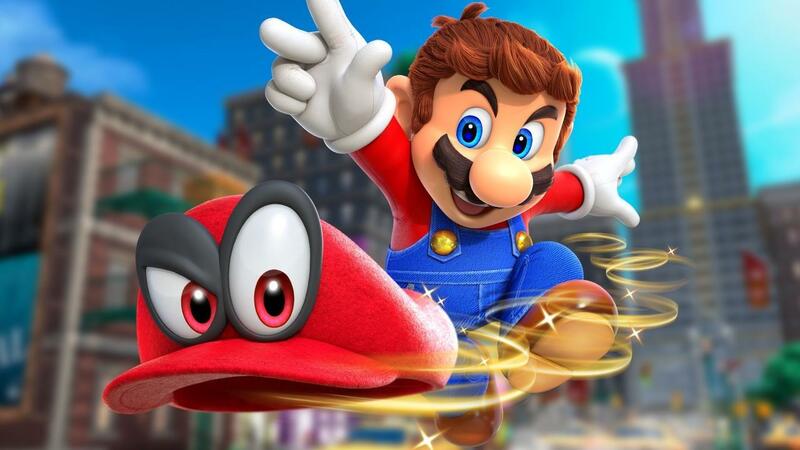 Nintendo is reporting in their Fiscal Year End report that Super Mario Odyssey hit 10 million units sold -- or 10.41 to be exact. That's just on Switch alone as it was indeed an exclusive, which is super impressive for a newer piece of hardware. As Nintendo has revealed, this makes it the current number one-seller on Switch, beating out the second-place Mario Kart 8 Deluxe's 9.22 million (see, Mario again!). 10 more Mario games it is!